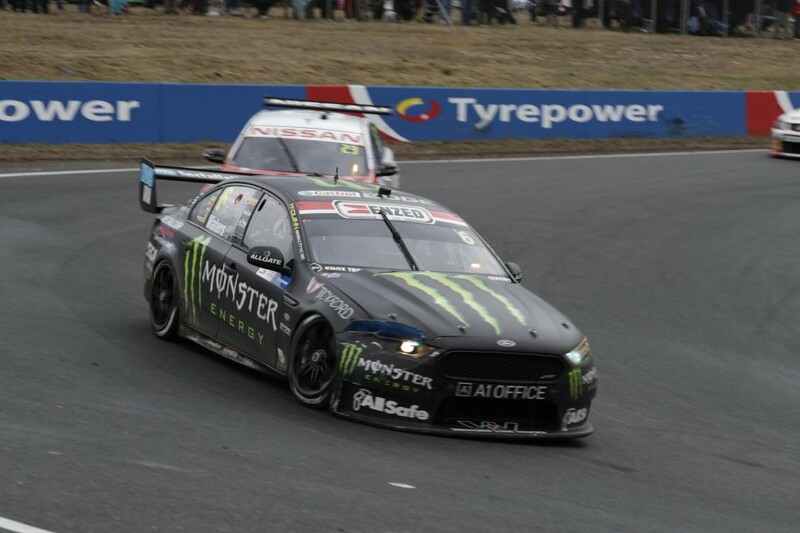 Chaz Mostert described himself as ‘pretty gutted’ after a mistake cost a likely victory in the feature race at the Tyrepower Tasmania SuperSprint. The Prodrive Ford led 47 of the first 56 laps before a locked brake saw the 24-year-old sail off at turn six, dropping to an eventual seventh place. 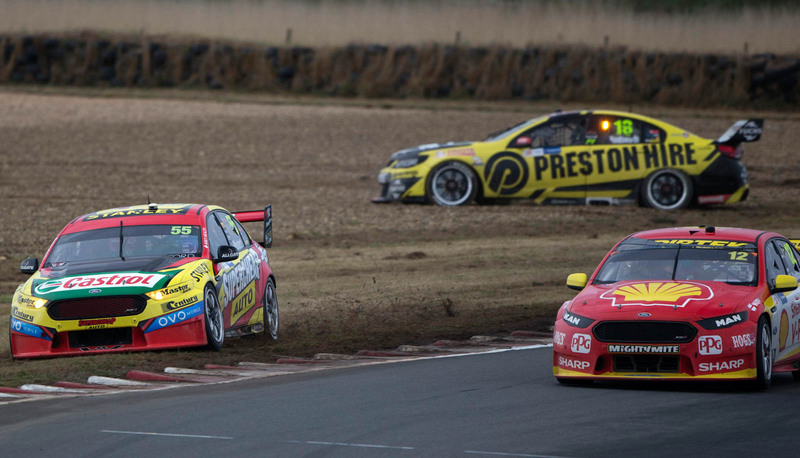 CLICK HERE for a full report of the race, won by Shell V-Power's Fabian Coulthard. Mostert’s mistake came one day after he had a similar lock-up at turn two on the second lap that dropped him from first to fifth. Although winning last time out at Albert Park, Mostert is still without a championship race victory since August, 2015. 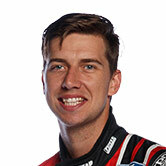 “I’m pretty dirty on myself,” said Mostert of today’s mistake. “The boys did everything right, gave me a quick car, chose the right time to pit and it was in my hands. “It was just one little lock and I ran a bit wide, touched a bit of water and dropped off the back of the kerb. “I’m extremely disappointed. It would have been good to get a race win with some championship points. “If the track was dry you’d get away with it," he added of the mistake. "When you’re locked the best thing is to try and straighten the car up to recover the tyre and just hold it in. “I tried doing all that but it was a bit wet out there and I lost the victory for the boys. I’m pretty gutted. “We’ll regroup and come back at Phillip Island. The car has obviously got some pace in it. The race was a case of what could have been for Prodrive, which had three cars in the top five during the early stages of the second stint. Cameron Waters ran as high as second before fading to an eventual sixth, while Mark Winterbottom was fifth but struggled for speed and then lost further time double-stacking. While others, including the Shell V-Power Racing Team that eventually took a one-two, pitted its cars on consecutive laps when the yellows flew on lap 42, Winterbottom followed Waters into pitlane. Running eighth before the stops, the 2015 champion took the restart 15th and eventually finished just 13th. His run to the flag included contact from Shane van Gisbergen which is currently the subject of a post-race investigation. “We didn't quite have the speed that we needed to keep up with the top five guys and then we were forced to stack at the pit stop behind Cam so that was pretty much our day done from there,” Winterbottom surmised. “The hit from behind (from van Gisbergen) didn't help but you just have to get on with it. “There are a few things to look at before Phillip Island but these tracks are very similar so we'll see how we go."